each of the centers of spiritual power in the human body, usually considered to be seven in number. Chakras are the vibratory energy centers within the body and throughout the universe. The 7 main energy centers or wheels of radiating vibration can be used to awaken and balance emotions, actions, increase self-awareness and restore peace. In Sanskrit chakra means “wheel” as it is believed that the energy spirals and moves throughout the bodies of the human system. 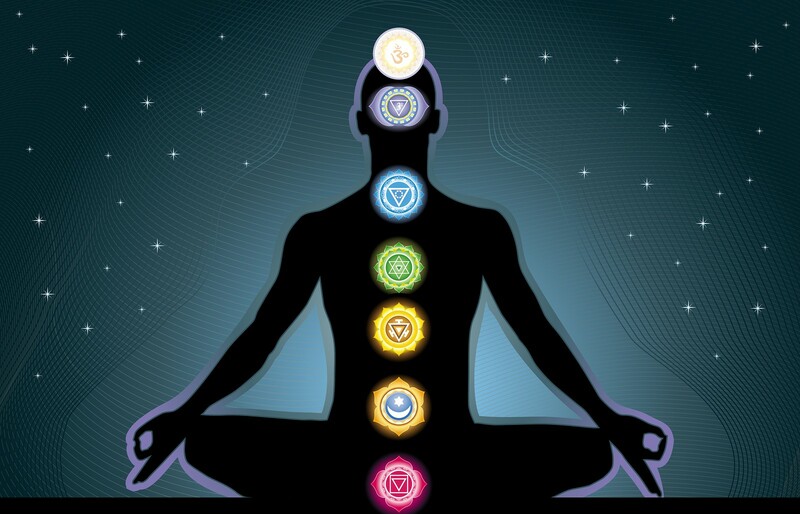 Chakras can effect the 7 bodies of the human energy body system. It is believed that each chakra is mapped or assigned to one of the 7 energy systems of the human body and can shift the human 12 auric energy fields. An aura is a considered an energetic ‘space’ field existing around your body. It can be felt when you see a person and are drawn to them or immediately turn the other way because you can feel their ‘bad’ or ‘negative’ energy. Chakras can be seen as channels that can be tuned up, activated, and balanced with crystals, essential oils, sound, higher frequency thoughts, mediation, mantras, and more. Chakra Correspondence Chart: Yantras, Crystal Gemstones, Chakra, Body Location, Auric Body, Layer, Mantra. ©2018. DwriteDesign.com for NaturalSelfGoddess + EvolutionaryGoddess. Chakra energy can be manipulated to magnetize or repel or draw energy inward or outward. They have a signature of encoded data that are specific to the energy centers of the body such as color, musical tone (note), mantra, planets, physical attributes, emotional characteristics including excessive and deficient and balanced states, even deities, herbs, Kabbalah and tarot corresponding information. 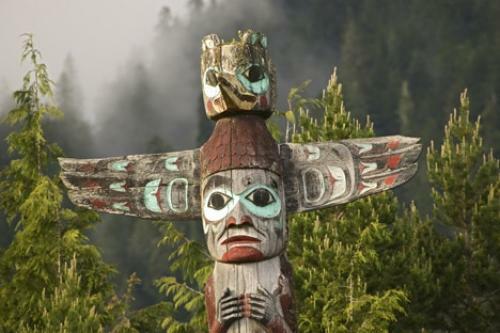 Our first people nations (indigenous aboriginals) understood that deeper connection with the stars, elements, earth, animals, the self and others determined wellbeing, fertility and prosperity. From the Twa pygmy the oldest humans on the planet also known as the little people who populated many parts of the planet their magical insight and higher societies such as the Olmec Mayan and Shang Xia dynasties were noted to practice forms of higher spiritual sciences such as yoga which later developed into forms of martial arts. It is noted that the ancient pygmy Twa from Africa (ancient Egypt – Khemet) crossed the Bering Strait into the Americas. 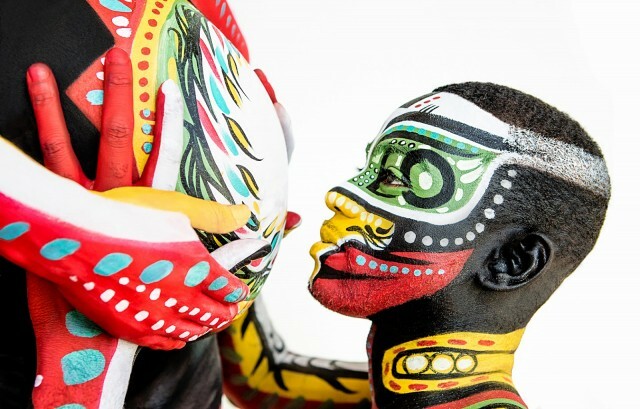 Other ancient Africans crossed the Atlantic Ocean to enter the Americas at the Gulf of Mexico. Ancient aboriginal negroid phenotypes were the first modern humans on the planet dating back over 24 million years ago and older. These groups migrated out of Africa and became the first Indigenous groups to inhabit the Americas (South, Central, North) and other parts of the world. Some of our oldest cave inscriptions and stone glyphs depict men in the lotus position in higher states of spiritual union with the elemental and animal kingdoms. The Pashupati Seal discovered in Mohenjo-Daro, dated to c.2300 BCE. This ancient stone sculpture depicts the Hindu deity Shiva as shaman yogi seated in a yogic posture called Mulabandhasana. The Pashupati Seal discovered in Mohenjo-Daro, dated to c.2300 BCE. It depicts the Hindu deity Shiva seated in a yogic posture called Mulabandhasana. Public Domain. The moola denotes “the beginning” the “root” the “base” “origin” “source” where the kundalini (serpent) energy from the root begins to lift upward toward the spine upward throughout the chakras to the crown chakra. Here is where one perfects the Self from the lower nature (chakras 1-3) to the heart (middle) and upward toward self mastery and ‘dominion’ over the lower nature into a god-self and enlightened state or christ consciousness. 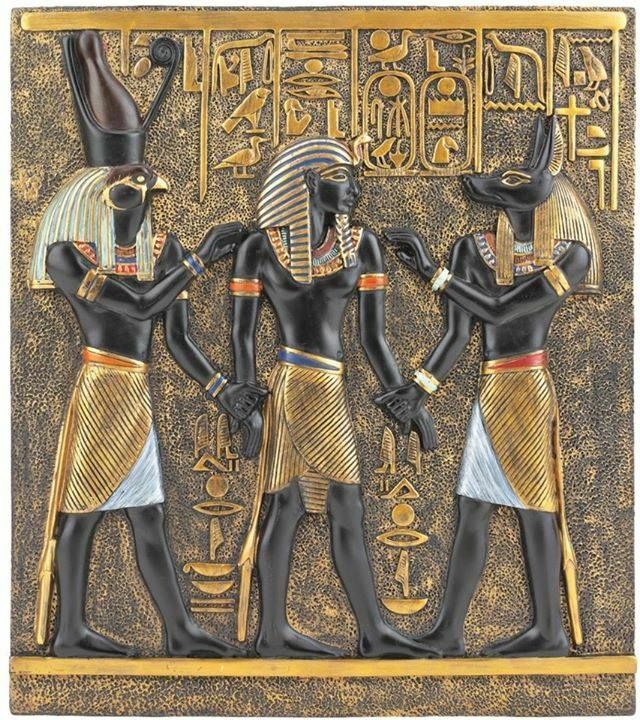 This yoga spiritual system was practiced in ancient Egypt (Kemet “Black land”). The awakened serpent was known as Uadjet (Wadjet/Uatchet) and was paired by the goddess Nekhbet the winged vulture. Ancient India is known as the home or birthplace to modern day Yoga and its branches. Although archeologist and anthropologist state that Yoga is 5000 years old, we know that the original man is much older than a mere 5000 or 6000 years old. According to Forbidden Archeology: The Hidden History of the Human Race (Cremo, 1993) the modern human bones were found in limestone dated as far as 24 million years ago in the Americas, the Lady of Guadeloupe. found in Guadeloupe, FWI (French West Indies). The practice of Tantra yoga in Indush Kush statue of Vishnu and Lakshmi ancient India. The Indus Kush indigenous Dravidian aboriginals of the pre Vedic civilization practiced ancient yoga predating the arrival of the Indo-European invasion and destruction of their ancient records and the subjugation of a color caste system. Still some statues exists on temples and other archeological artifacts. Harappan Civilization or the Indus Sarasvati (Matriarchal-Goddess) Civilization, flourished from 3300 B.C. to 1800 B.C. Like many ancient civilizations destroyed and forgotten by the coming of the dark ages (Kali Yuga). We can still see their heightened states of spirituality and enlightenment and we owe our gratitude, reverence and thanks for their contribution to the light of the world leaving behind the sciences of yoga, religions, and spiritual healing systems and modalities. Astrological: Gemini or some believe Taurus. I lean towards Gemini as it is ruled by Mercury who is the communicator, and this is what this chakra is all about. ©2018. Repost by permission for NaturalSelfGoddess the Blog. Adansonia digitata (materia medica), the Lion King fruit tree, is also known by many names such as “Queens of the Forest, Tree of Life, Roots of the Sky, The Source of Water (Life), is the baobab tree grown throughout Africa, the Arabian Peninsula, colonial Caribbean, Australia, and Asia (Malaysia). It’s known for its life giving positive properties and a powerhouse of healing benefits. The international demand for the baobab fruit has risen to an all time high from Europe, Japan and the United States allowing baobab farmers from Eastern and Southern African regions to “supply over 700,000 metric tonnes of Baobab fruits annually” according to Bizna. The Lion King’s Rafiki (Wisdom Keeper) under the Baobab Tree eating “The Fruit of Knowledge” ie the Tree of Life. ©1994. Disney. The Lion King. The baobab tree, the “Longevity Tree” have been carbon dated to be as old as 2000 years old, some say 5000 and 6000 years old! It trunk holds over 120,000 litres or 32,000 US gallons of water for the arid, dry often drought regions it inhabits. The tree is known for sparking words like ‘longevity,’ ‘healing,’ and ‘positivity’, but this is something I researched via Youtube and web articles. I have yet to travel to a region where these massive trees grow and feel the energy firsthand. Trust me, its on my travel list! I always feel like a scientist trying out new products and information on myself, taking notes of feelings, energy, emotions, body and physiology that occurs due to my new discovery and evaluating if something is worth time, money, resources, energy, etc. I don’t take anything at face value or word of mouth. I can’t wait to explore this tree and be at the foot of its roots and its people. When I stumbled into the aisle with this product I asked an older black woman her thoughts on the Baobab Tree fruit and if it was worth my money. She hurriedly scattered along with an “I don’t know, I never used it before.” I thought it was odd since she not only worked in the store, but could benefit from the variety of healing products, as well as, assist others in their search and knowledge of products. Nevertheless, something told me to buy it anyway at a whooping $20 for the powder and $14.99 for the oil I felt I had to have it and use it immediately. (Wegmans store prices, 2018). Elements of the fruit pulp of Adansonia digitata: (clockwise from top right) whole fruit pulp chunks, fibers, seeds, powder from the pulp. Photo Credit: © 2015. Creative Commons CC BY-SA 4.0. T.K. Naliaka. When I make a little porridge or bath, the baobab fruit brings immense calm and grounding elemental energy to my body, mind, and spirit! I have a sense of ease and knowingness that overcomes me. When I make the paste I can still taste it long after I’ve eaten other foods or drinks — it lingers it’s tarty flavor on my tongue. I’ve also purchased the baobab oil from Aura Cacia brand and have been using it on my skin and hair during this dry fall season in Virginia. My genetics are really made for the South and the Caribbean and traveling and living in these regions have proved that my skin and hair health do much better in hot, wet, tropical temperatures such as Savannah, Georgia (USA), the Mexican Peninsula (Central America) and Guadeloupe, FWI (Caribbean) climates. In these countries (regions), I don’t have to consistently moisture my skin and my hair is not dry or dull but contains its natural moisture, health and shine! When in an American colder climate, I have to constantly keep my skin oiled, and hydrated with essential oils, she butters, coconut oil, etc and there seems that nothing I do prevents my skin and hair from drying. So far I’ve found that the Baobab Oil is a great moisturizer for my skin, although I seem to also require Shea Butter (Free Trade) for my hair and skin, in addition to the baobab oil. I’ve been drinking my baobab powder daily and experiencing a much lighter menstrual cycle. My energy and emotional health is increased where I am able to still workout at the gym and not feel fatigue or lethargy! KT the Arch Degree does a wonderful alchemical breakdown on the baobab tree and its effect on the African American women’s menstrual cycle, anemia-iron deficiency, and the baobab fruit (powder) synergistic chemistry and physiology for easier menses and hormonal balance! It’s worth a watch, he’s a wonderful scientist and teacher! Ironically, I found his video on YouTube after I had made the purchase and started using the product and its been a great benefit and worth the investment! Photo Credit: © 2018. Daria Smith Giraud for NaturalSelfGoddess Blog. The leaves of the baobab tree can be eaten as vegetables while the fruit (seed) is the only seed that naturally dehydrates while still on the tree. The dried yellow fruit the size of a coconut contains a whooping 12% water and has a strong citrus lemonade mango-like flavor. The fruity powder contains the highest concentration of the synergistic chemistry compounds of Vitamin C (ascorbic acid) and Vitamin E (alpha-tocopherol). Baobab Fruit Seeds. © 2018. Bizna Kenya. The baobab tree seeds produce a yellow oil that is rich in a variety of known and unknown fatty acids including Omega 3, 6, and 9, and is a natural skin moisturizer and protector producing high amounts of collagen and is a natural nail and hair growth and strengthener. Not only does the fruit provide a satiety effect leaving you feel full and satisfied, the baobab fruit contains the highest amount of bioflavanoids and antioxidants, Vitamin C, dietary fibre and polyphenols, carbohydrates, potassium, phosphorous, riboflavin, calcium, magnesium, iron, phytosterols, proteins, fats and more. Healing benefits include treating fever (Malaria), gastrointestinal, Vitamin C deficiency, and prebiotic – gut health (microbiomes). It boosts energy, builds immunity, cleanses the liver (detoxifies), improves heart and varicose vein health, improves sleep, and supports weight loss. It’s a powerful workout drink (smoothies) and juice. The oil has nutritive fatty acids (Omega 3, 6, 9) including dihydrosterculic acid, malvalic acid, arachidic acid, linoleic acid, oleic acid, palmitic acid, and stearic acid. Essential minerals and vitamins including antioxidants, Vitamin C, Vitamin E, Vitamin B1, Vitamin B2, iron (Fe), potassium (Vitamin K), magnesium (Mg), manganese (Mn), phosphorus (P), fiber, calcium (Ca), and protein. It’s a natural collagen producer for the skin and hair acting as a cleanser, moisturizer, hydration for skin pathologies like eczema, psoriasis, inflammatory diseases and redness, gum health and maintenance and more.